We accommodate up to 70 in our private dining room and can seat up to 240. We also have another room that will seat 24 guests. 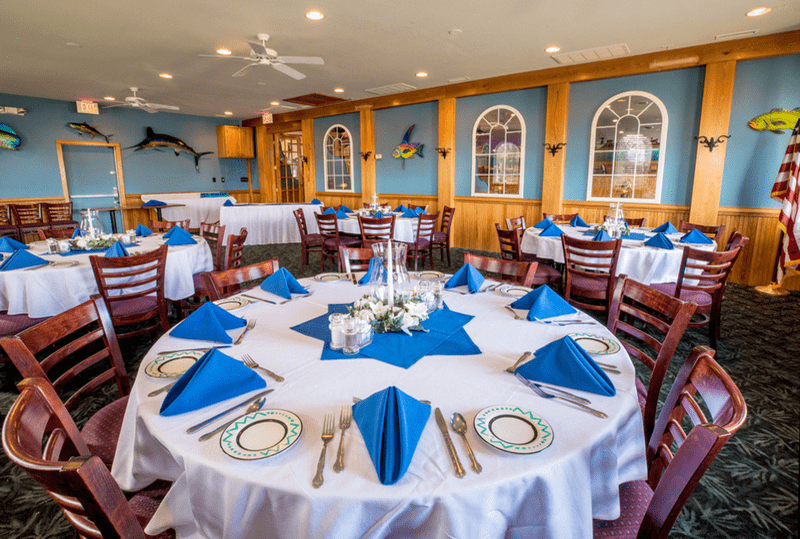 Whether rehearsal dinners, receptions, on premise catered dinners or meetings; at Mako’s we have the experience and the attention to detail to make your function an event to remember. 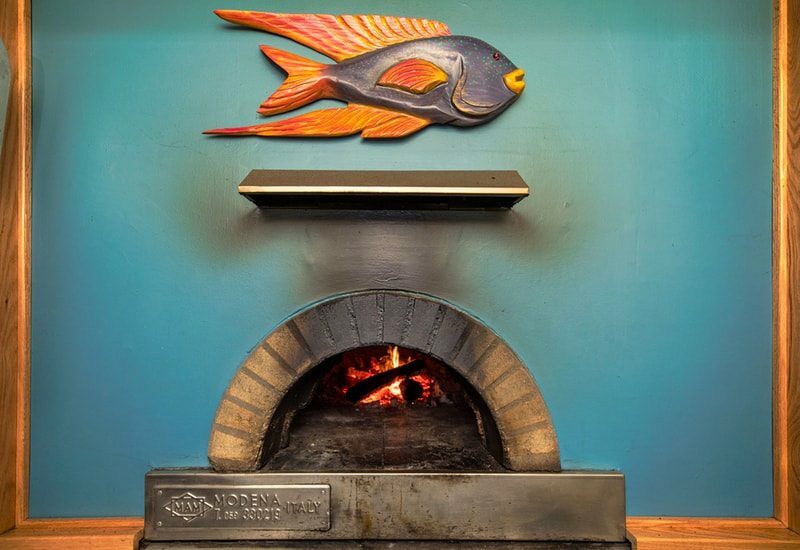 Our dinner seating begins at 4:30 pm in the off season-serving dinner (4:00 pm – 9:30 pm Memorial Day to Labor Day) but special events are welcome here at any time of the year. 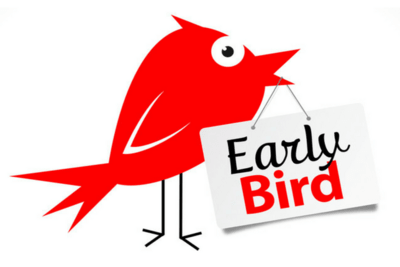 Select seasonal availability provides exclusive events throughout the year. Service was great, drinks were cold and the food was cooked to order! Our facilities provide a great setting for events of all sizes. 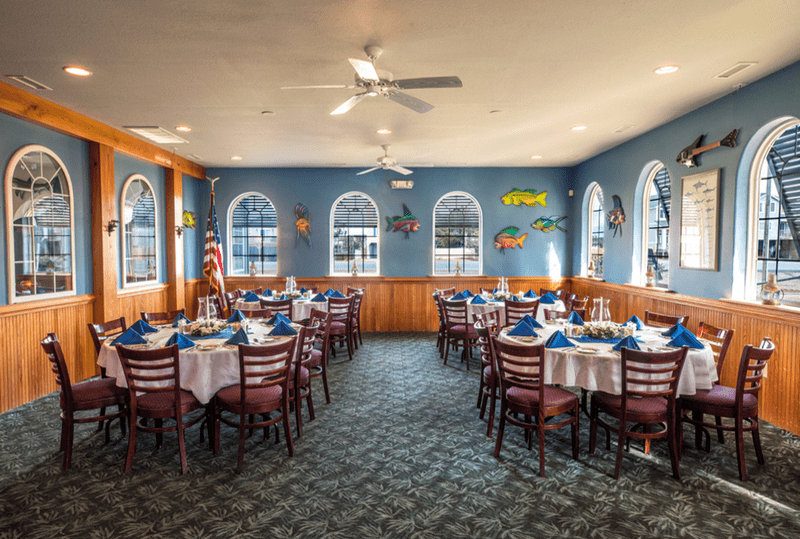 The Cove accommodates 24 people, The Great White Room accommodates 70, and our entire restaurant may be reserved in the off-season and will accommodate 280. We offer Plated Dinners and Hors D’oeuvres Buffets that can be revised or complimented for your event, tastes, and budget. 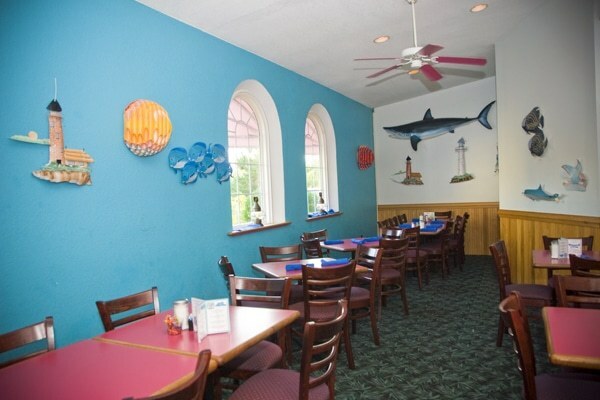 Make Mako’s Beach Grille + Bar your very own! 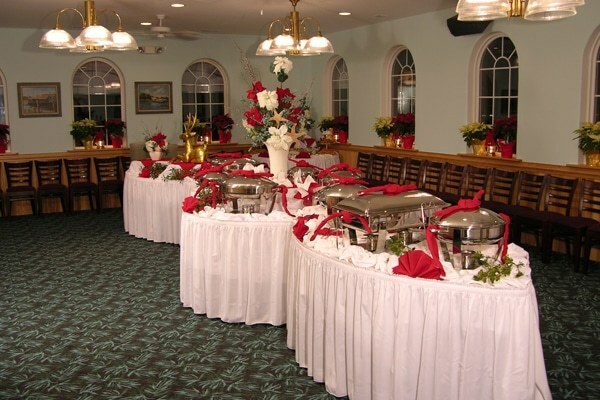 To inquire about our catering services or to make reservations, please contact Bill Martin at 252-480-1919 or email Bill.